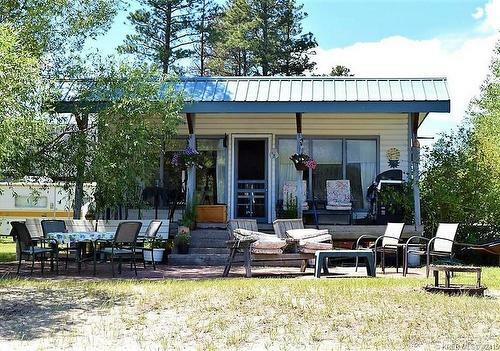 Imagine owning an extra wide shorefront property with fantastic lake and mountain views on the "Warmest Lake in the East Kootenay's". Wasa Lake is located 4 1/2 hours from Calgary. It offers both summer and winter activities with golf in nearby Cranbrook, Kimberley and Fairmont. There is great fishing at nearby Premier Lake, Swan Lake and Quartz Lake. Lake activities include boating, waterskiing, swimming, ice fishing and skating. Wasa Lake facilities include a motel, convenience store, boat launch, car wash, gas station, restaurant, pub, building supply centre, two beautiful public beaches, day picnic areas, 7 km biking / walking path, and campgrounds. Nearby are Kimberley, Panorama and Fernie ski hills. This rustic, cozy cabin has 2 bedrooms and 1 bath with large windows facing the lake and mountains. Also on this property is an oversized double garage with workshop, efficient wood-burning fireplace and permitted second 3 piece bathroom with shower. The cabin has a newly installed gas fireplace and electric wall heaters offering year-round heat. There is an attached laundry room with washer and dryer. Included on the property is a bunkie with queen bed and a 24 ft. travel trailer for extra sleeping space. The property is offered below assessed value making it attractive to upgrade or add-on to the cabin. Fruit producing apple and pear trees landscape the property. Most furnishings can be included in the sale. $489,000. Open to offers. This property for sale has been tagged by the seller as close to Cranbrook, Kimberley, British Columbia. 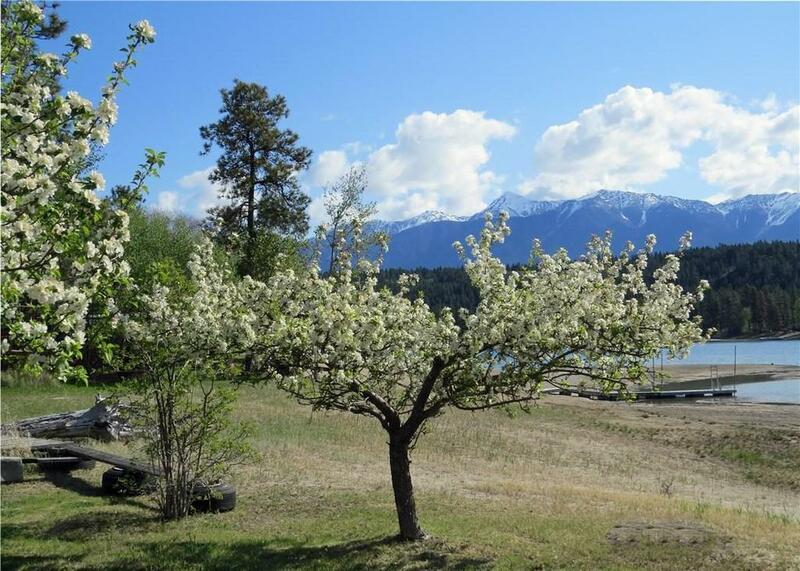 Thank you for viewing this For Sale by Owner property in Wasa, British Columbia.